The ranking Democratic member of the State Senate Committee on Veterans, Homeland Security and Military Affairs, has indicated that he is lending his support to legislation that would provide New York’s veterans with insurance coverage for artificial limbs and other prostheses they may need after being seriously injured in military service. 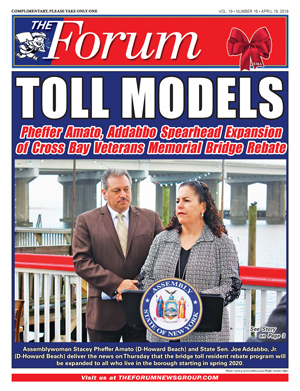 Sen. Joe Addabbo, Jr. (D-Howard Beach) said last Friday that he has co-sponsored Senate Bill S.5943, along with Sen. Robert Ortt (R-Lockport). Under the legislation, Addabbo said, medical, major medical and other comprehensive-type insurance policies would be required to provide insurance coverage for artificial limbs and other prosthetics that are deemed medically necessary for injured servicemen and women. 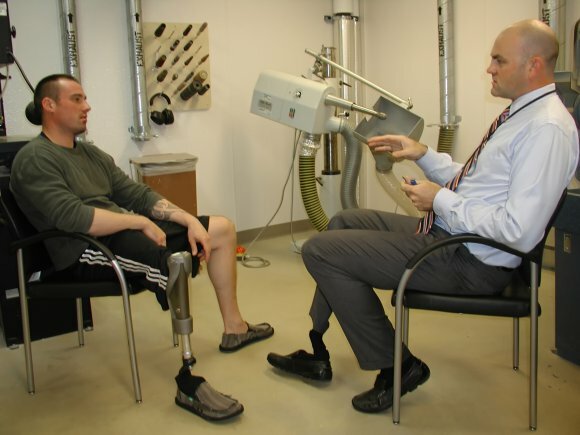 The injury must have been sustained while the veteran was on active duty, and the coverage would also include the cost of repairing or replacing the prosthetic when it has deteriorated through normal wear and tear; when it no longer properly fits, or when changes in a veteran’s medical condition necessitate its replacement. 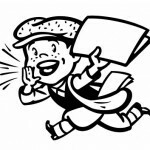 The bill was passed by the Senate in June.